Shipment of Crisp and Grit scooters just arrived at LCB! The new Margaret River Youth Precinct and Skate Park is officially open! 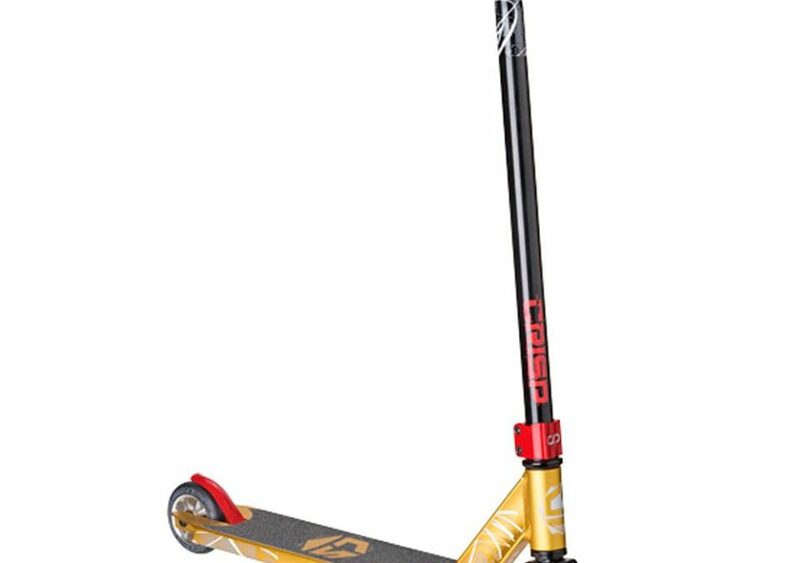 We’ve just received a new shipment of high quality Crisp and Grit scooters, Bontrager gloves, plus fresh stock of Triple 8 skate helmets in a variety of colours and sizes. There’s a few BMX bikes left in stock at the moment too. Suitable for all ages and styles.